As the “sister” comic to Tales of Suspense, Tales to Astonish was mostly on around science fiction and soft horror stories. 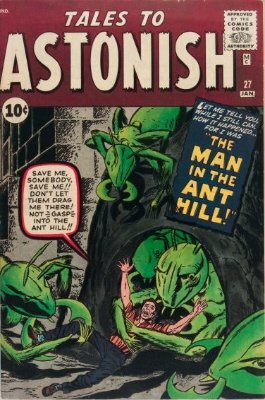 Showcasing the talents of Stan Lee and Jack Kirby, Tales to Astonish hit a homerun with TTA #27 – the first appearance of Hank Pym, the future Ant-Man. Being a genius scientist, Hank has developed two serums (called Pym Particles) – one that will shrink an object and another that brings it back to normal size. Testing the serum on himself (a classic move), Hank shrinks down to the size of an ant. This story doesn’t outright call Hank Pym “Ant-Man”, but serves as a great origin story. Finally, in Tales to Astonish #35, Ant-Man is officially born. Back in 1962, Tales to Astonish was one of Marvel’s more obscure titles. 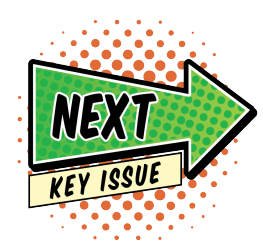 With issue #27 (and #35), the series finally got a story it could stand behind. 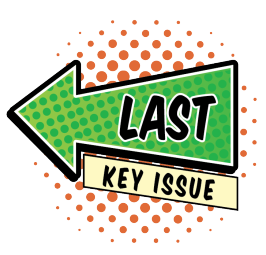 For the serious comic collector, this issue is a must-have. Even in poor but complete condition, Tales to Astonish #27 can be worth over $1,000. The record sale for TTA #27 was $200,000 for a copy in CGC 9.4 condition.